The information provided here aims to show that we give careful consideration to equality issues in everything that we do. Schools are required to have due regard to the need to eliminate discrimination, harassment and victimisation and other conduct that is prohibited by the Equality Act 2010. The information below is a summary of how we are aware of this particular requirement and how we respond to it. Please contact us if you would like to see copies of any of our school policies. 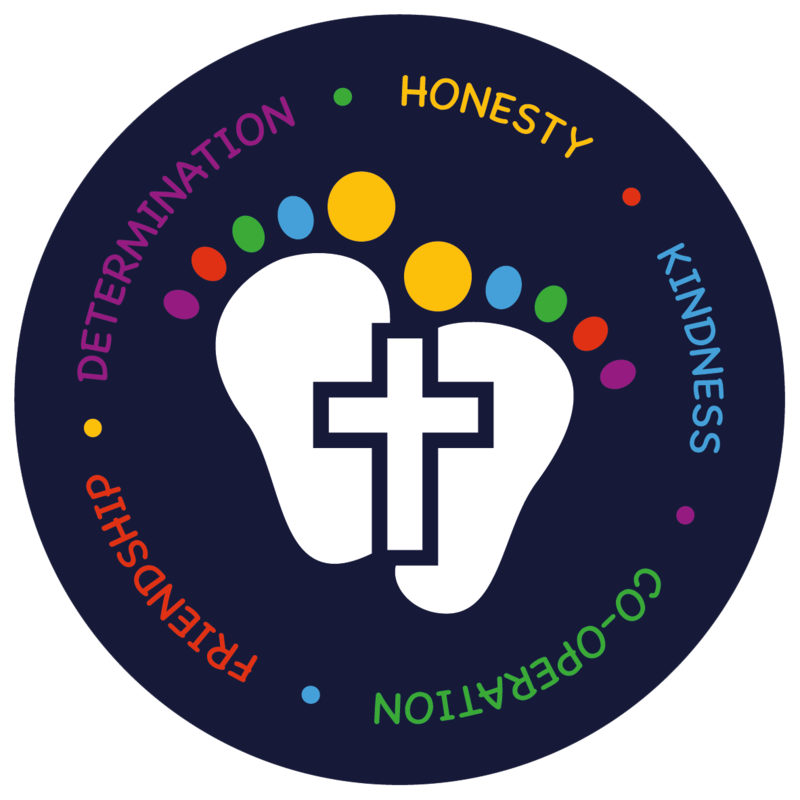 St Barnabas school aims to be a beacon of excellence, not only in academic excellence but just as importantly in showing how people of different faiths, convictions, ability, gender, heritage and ethnicity can form a successful, cohesive and happy community that draws from the best in each of our traditions. Together, we collaborate to foster children who are compassionate, respectful, tolerant, curious and collaborative as well as academically successful and knowledge rich. The school’s work is undergirded by 5 values; honesty, friendship, determination, co-operation and kindness. These values help us promote the British values of respect and tolerance, democracy, the rule of law and individual freedom. The school’s termly pupil progress meetings ensure that every child’s progress is scrutinised and any slow or halted progress acted upon immediately. Cohorts are small so we are aware of the limitation of analyzing data in terms of scrutinizing equality of outcome. We do not draw conclusions about groups of pupils based on small groups or over limited time periods. Where data seems to indicate an inequality might exists, further exploration takes place. We deal promptly and effectively with all incidents and complaints of bullying and harassment, including those related to disability or special educational need, ethnicity and race, gender, gender reassignment, pregnancy or maternity, religion and belief and sexual orientation. We keep a record of all such incidents and notify those affected of what action we have taken. Our complaints procedure sets out how we deal with any complaints relating to the school. We are committed to working for the equality of people with and without disabilities. The school building is fully compliant with the current DDA legislation requirements, however as the building was built long before DDA requirements we constantly strive to keep the building well maintained to ensure we are able to continue to meet the needs of all our pupils. We are committed to working for the equality of all ethnic groups. Analysis of end of key stage data indicates that children from all ethnic backgrounds perform at least as well, and frequently better than, national comparatives. Where children are under performing the school provides every effort to rectify the situation. We are committed to working for the equality of women and men. We aim to engage and consult with pupils, staff, parents and carers, so we can develop our awareness and information, learn about the impact of our policies, set equality objectives and improve what we do. Our main activities for consulting and engaging are: Teachers and seniors leaders in the school are easily accessible to all pupils and parents. High quality information is communicated through newsletters, email and the school website. Important information is shared with parents via parent mail and text message. Regular and meaningful consultation takes place with the school council known and 'parliament'. Annual surveys of parents and staff are undertaken.